Step inside your very own fairytale when visiting Four Seasons Prague, book your travel across WhataHotel! for Exclusive Complimentary Perks and savor an amazing deal as well. As a invitation-only Preferred Partner with Four Seasons, WhataHotel! is committed to providing guests with experiences of exceptional quality alongside these impressive perks at no additional cost to our customers. Travel to a city steeped in history while also boasting modern technology and cultural discoveries. 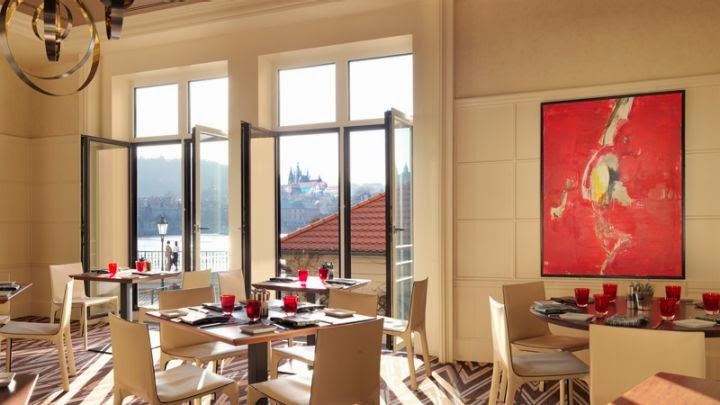 Four Seasons Prague is a lovely and luxurious hotel situated in one of the cities most desirable locations, near the Vltava River, and just steps away from the famed Charles Bridge. 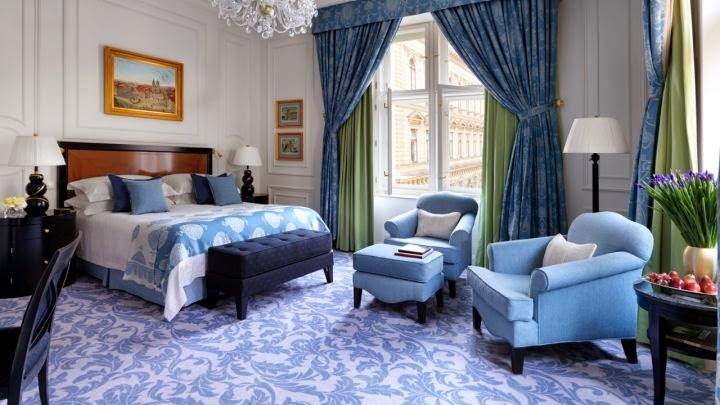 Nestled in a quiet enclave, Four Seasons Prague is surrounded by Old Town Prague and ensures that guests are able to enjoy the old world charm not to mention many modern conveniences. As with every Four Seasons Resort, the service here is incredible and guests will feel welcome the minute they enter the hotel. 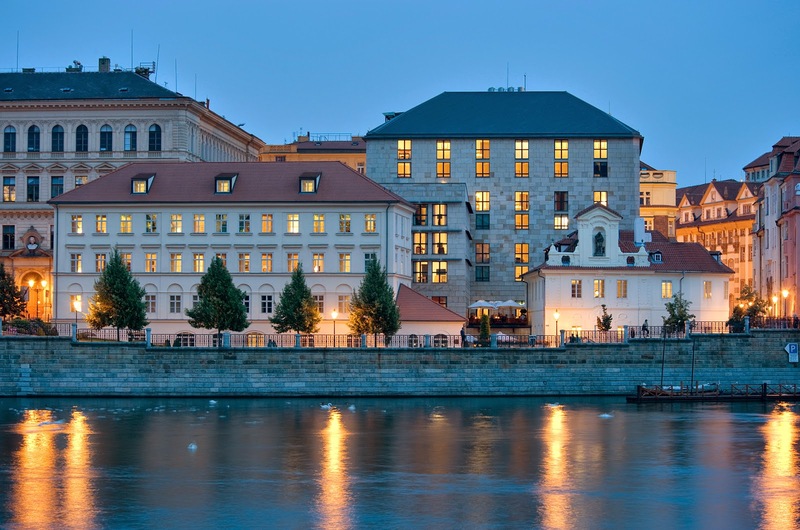 Four Seasons Prague is made up of three historic properties and one modern building. The baroque, classical and Renaissance designs are united with the contemporary building and the historical era Czech interiors. 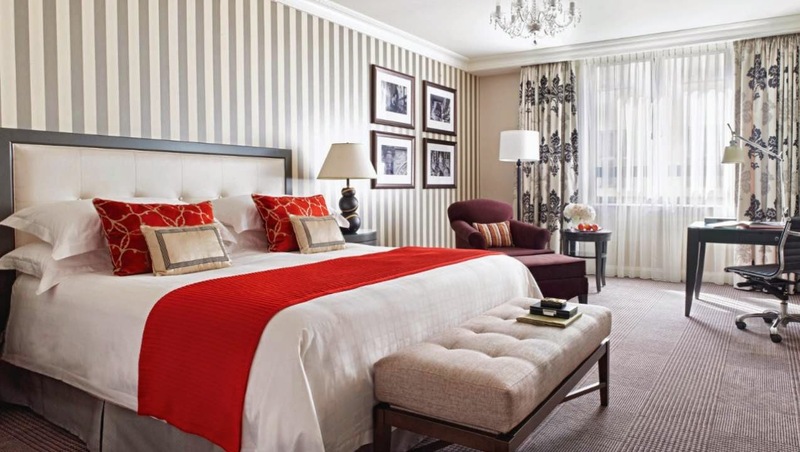 141 guestrooms and 20 suites make up the luxurious accommodation and give guests a variety of options when checking in. Other impressive amenities include the state-of-the-art fitness facility, the well-equipped business center, and options for invigorating spa services in the Health Club's treatment rooms. Onsite dining found here will not disappoint. Visitors can savor delightful meals served at CottoCrudo Italian restaurant, bar and lounge or order in for an intimate yet delicious meal in your room or suite. While this impeccable hotel gives you no reason to leave, an adventure exploring this remarkable city is a must. Allow the knowledgeable staff to assist you with any plans, reservations or excursions that you might like to book and get ready to discover this delightful city. 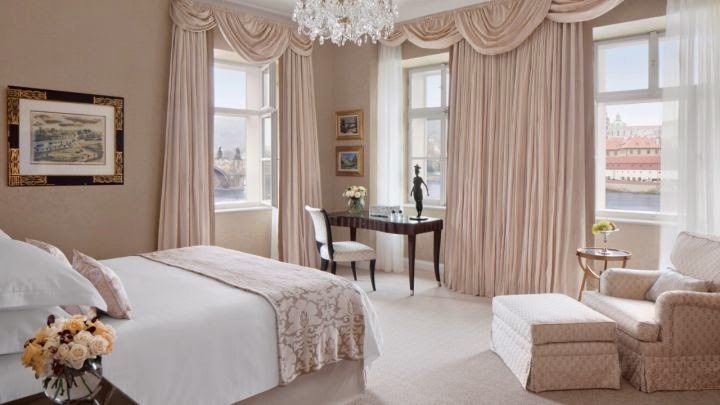 Four Seasons Prague is awaiting your arrival with ultra-chic style and timeless elegance. When booking your travel across WhataHotel!, guests can revel in Exclusive Complimentary Perks for an unbeatable deal. These perks include available upgrades at check-in, a full American breakfast for two each day, a $100 USD food and beverage credit and the much sought after high-speed internet access. Prague is a historic land with storybook charm and awe-inspiring beauty. Travel here and become enchanted with all this city has to offer. Stay at the always spectacular Four Seasons Prague and bask in the artistry and allure of this Eastern European capital city.